How fast has this year gone already? I can’t believe it’s May! 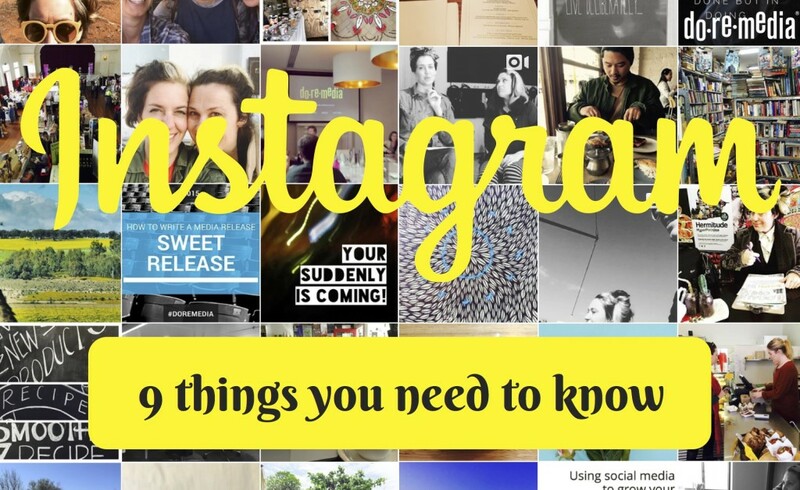 And if you’ve been hanging out in the Instagram sphere, you’ll have noticed some HUGE changes. All of which you can use to your advantage when it comes to connecting with your tribe (community) and converting them into customers. 1. Algorithms – So previously the Instagram feed was all in real time and you were seeing posts of who you were following WHEN they were posting them. Super cool. Downfall: you’d miss out on seeing majority of who you were following because you’d be asleep or at work for some of that time. The theory behind the addition of the algorithm, is that you now see more of what you click on or what you’re interested in. The more you click, the more you see kinda deal. 2. Instagram Stories – the takeover from Snapchat. Found in the top left of your profile and across the top of the News Feed. Such a great way to give your tribe some insight into your product, life, technique and/or creative process. LOVE InstaStories because it’s an easy way to be authentic and genuine with your brand. 3. Instagram Live – another fantastic way to connect with your audience and what better way to do that but live and unfiltered. Great for feedback and answering questions plus allowing the feeling of being right there with you. Great for events and workshops. 4. Instagram profile links – these details have been added recently so now you can also add your email, phone and address as a link on your business profile. But this is only for business accounts, not personal. 5. Instagram ads – you now don’t HAVE to have a Facebook account to pay for advertising on Instagram. It can all be done in the app. However, there are more specific parameters if you advertise through Facebook. Promote individual posts by tapping on the blue Promote button, bottom right of your post. 6. Multiple photos in one post – You can now post more than one photo as an individual post. Great for showing a series of photos in one post and doesn’t clog up people’s news feeds. 7. Boomerang – a fun video option that does what it says. Boomerang’s a moment in time and plays it over and over. Really great to showcase moments. Only available in InstaStories or Direct Messaging but you CAN then save to your phone and post as a regular post. 8. Video lengths – these have increased over time from 15 seconds to 1 minute. Brilliant. 9. Direct messaging – used to connect to individual’s (just like Facebook Messenger) or influencers by talking directly to them. You also have the option to send photos, boomerangs and video’s as a direct message that disappear once they’ve seen it. Stay tuned for our workshops on Instagram or subscribe to our email to find out more.